Elica Grain Cooler SUSHI A01 is an effective and low cost system for cooling and aeration of grain. 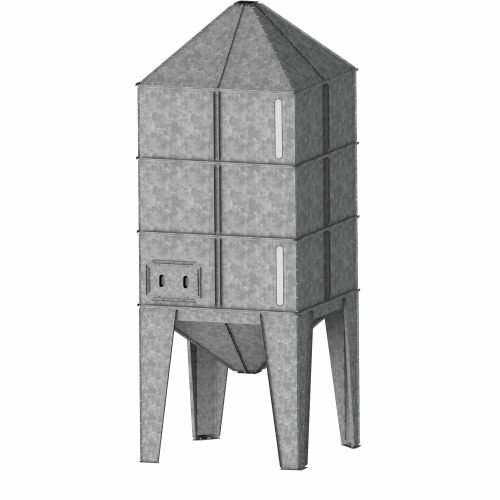 Depending on the temperature of the surroundings and the grain pile, this device is able to reduce grain temperature by 1 to 3 degrees per hour in a diameter of 3.5 meters. 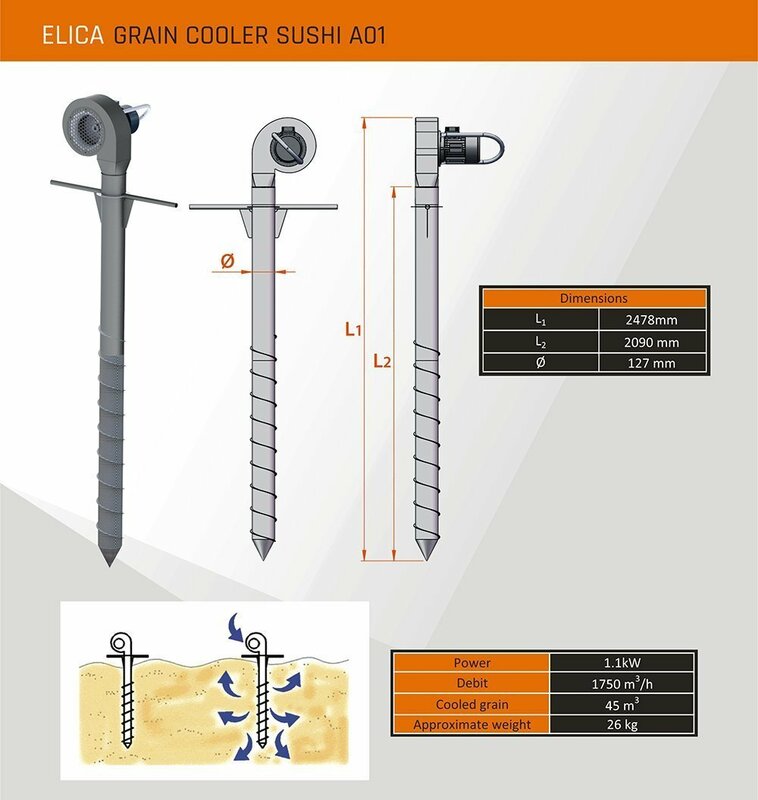 Elica Grain Cooler SUSHI A01 is an effective and low cost system for cooling and aeration of grain. Depending on the temperature of the surroundings and the grain pile, this device is able to reduce grain temperature by 1 to 3 degrees per hour in a diameter of 3.5 meters. The turbine ventilator blows air into the grain pile and prevents it from molding, fermentation and felting. The device has a simple, easy to use design which allows to move it quickly from one heat spot of the pile to another. 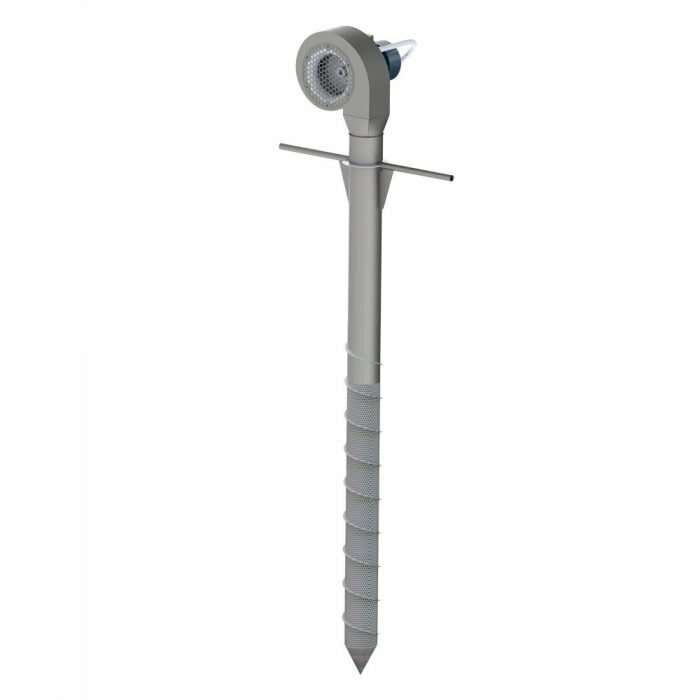 Place the air-spear vertically into the heat centers of the grain pile by turning the handles. After reaching the desired temperature place the system into another heat center in the grain pile. 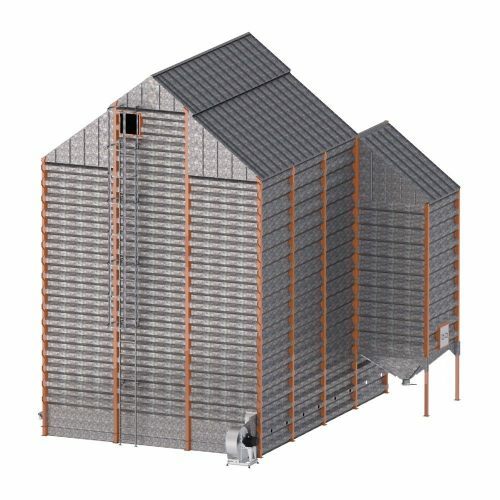 This economical approach ensures fast and reliable grain cooling.